Without quality basic education, SA cannot grow and develop, redress the injustices of the past, and build a socially cohesive nation, says Ramaphosa. 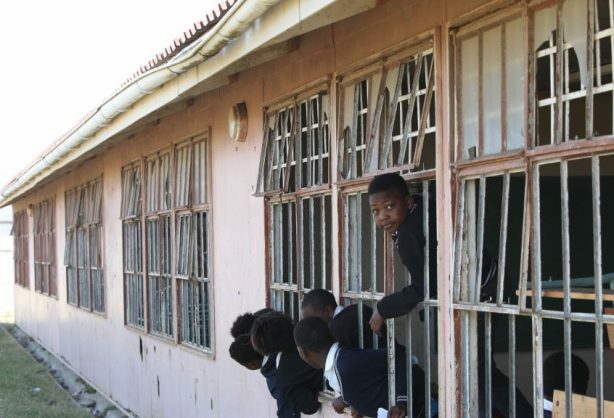 President Cyril Ramaphosa said on Monday that the education lekgotla in Boksburg would focus on improving basic education. He said the gathering would look at steps to be taken this year and going forward to make basic education a more effective and efficient platform for the creation of an intellectually empowered youth prepared for higher forms of learning. “It is at the basic level of education where we must inculcate and embed the culture of learning; where we must produce children who are obsessed with consuming existing knowledge and create a burning desire among them to produce new knowledge,” he said during his keynote address. Ramaphosa said that without quality basic education, the country could not grow and develop, redress the injustices of the past, and build a socially cohesive nation. The president said the analysis of the NSC examination results showed that the bulk of the improvements had occurred in historically disadvantaged schools. “The proportion of successful candidates from ‘no fee’ schools who received bachelor passes was far greater than among those from more affluent schools. He added that as a historic first, deaf learners were given the opportunity to write South African Sign Language as a home language. “One reason why we are excited about the general upward trend in our Grade 12 results is that we know this is a manifestation of improvements occurring at all levels of the schooling system. Ramaphosa said it was important to recognise that there was still a long way to go. The president said that globalisation, technological disruption, and digitisation were re-shaping the way people lived, worked, socialised, shared knowledge, and participated in increasingly complex, dynamic, and diverse societies. “This creates new global challenges – like the changing nature of work – and can exacerbate existing ones – like poverty and inequality. Ramaphosa said now, more than ever before, there needed to be a focus holistically on the development of children. The president said there needed to be a strong emphasis on a vibrant learning environment because there was nothing more disastrous than schooling without learning.